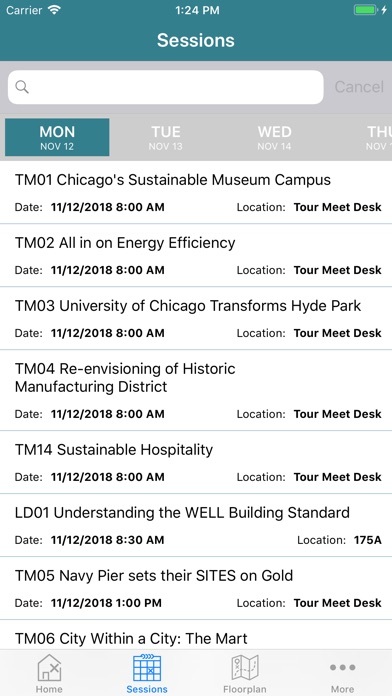 The official mobile app for Greenbuild, the world's largest conference and expo dedicated to green building and sustainability in the built environment. 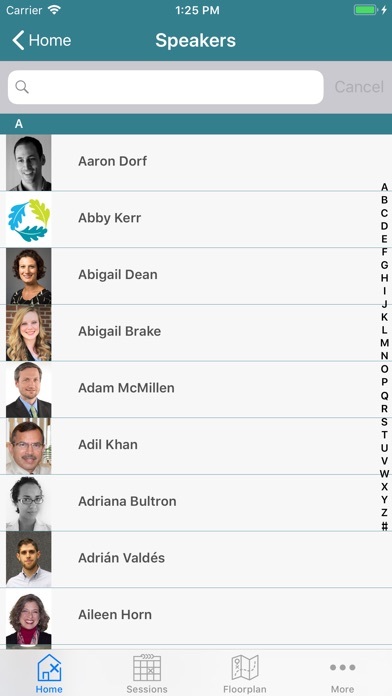 Greenbuild is the place where 20,000 attendees and 400 exhibitors from across the green building sector come together to do business, learn, and network. 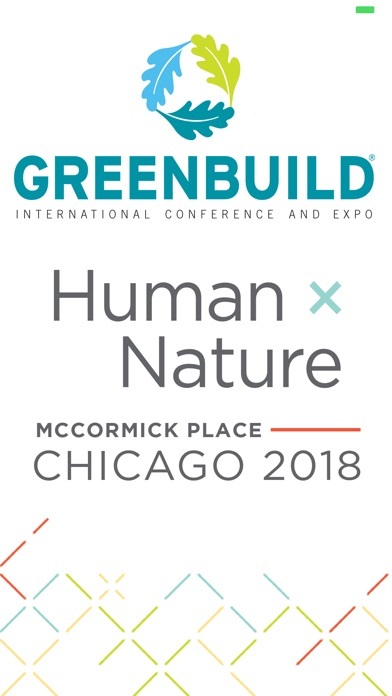 Greenbuild features three days of inspiring speakers, invaluable networking opportunities, product showcases, LEED workshops and tours of the host city's green buildings. 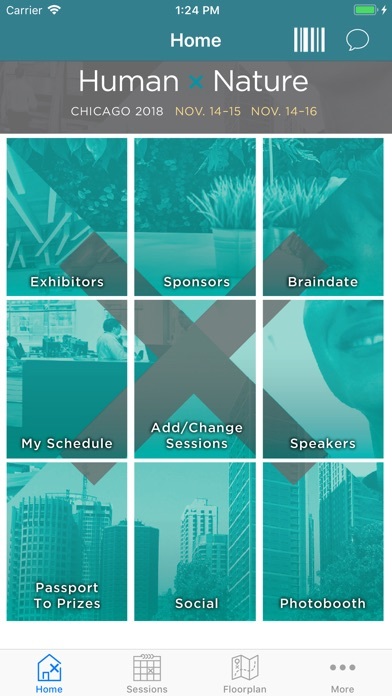 The Greenbuild app is the perfect companion while planning for, and attending the show. 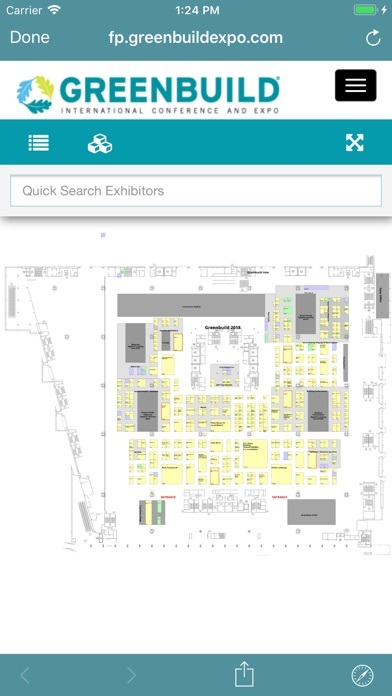 Search exhibitors, find your way around the expo hall, explore sessions and speakers... Log in with your last name and registration ID to expedite picking up your badge once you arrive (via the in-app Express Barcode), view your schedule, add or change sessions, participate in Passport to Prizes, and even book a Braindate!